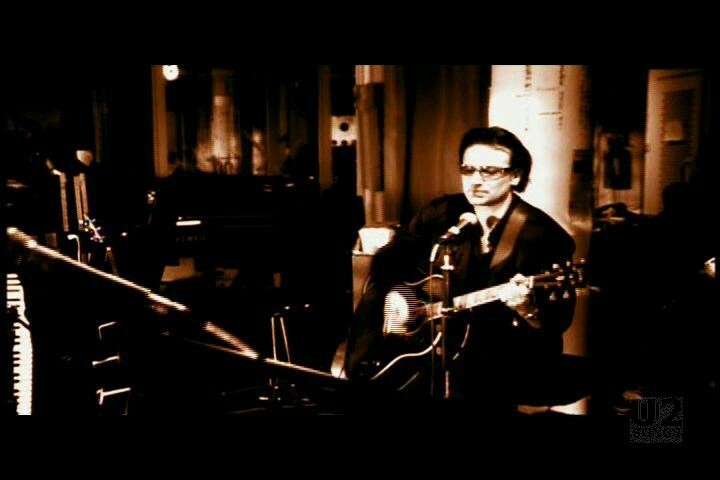 This video was the official video filmed and released for promotion of the movie. 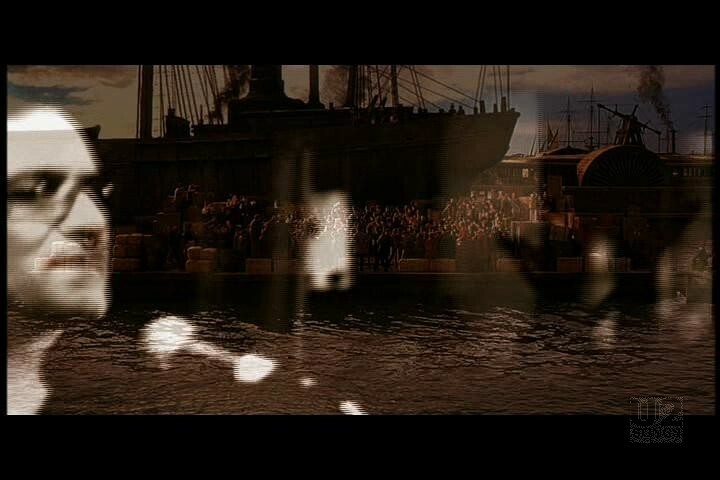 It makes use of the footage filmed in Hanover Quay studios on May 9, 2002, which was used as a video on “The Best of 1990 – 2000” video release, but it also uses footage from the movie “The Gangs of New York”. 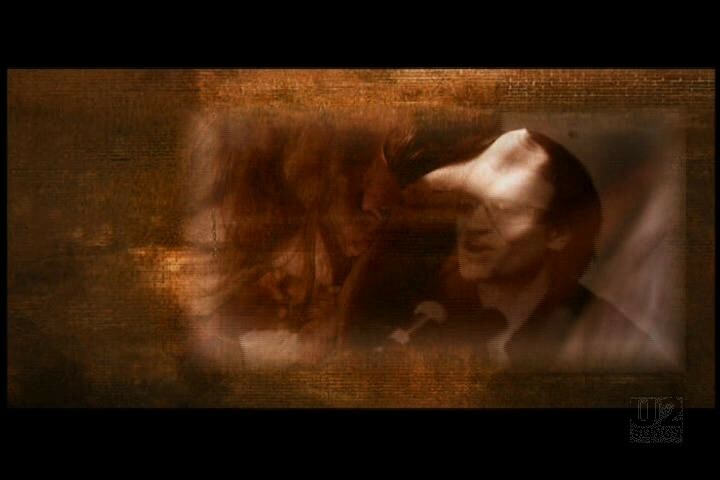 The footage used on “The Best of 1990 – 2000” was all in black and white, but here the video footage of the band performing is tinted sepia. The footage itself was initially filmed in colour, so both are treatments of the original footage. 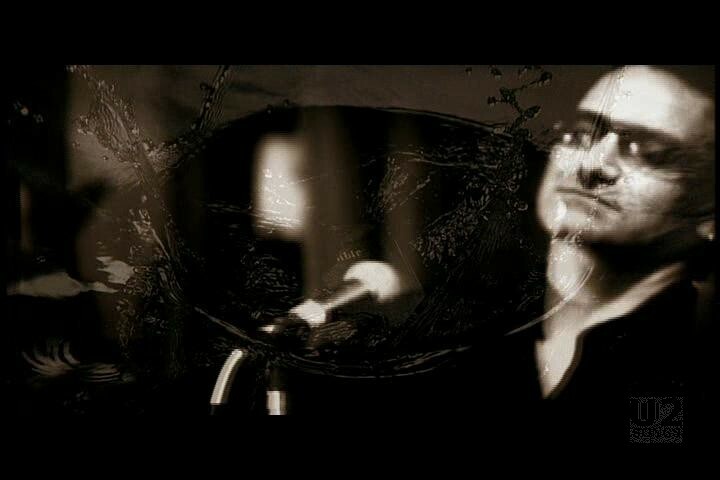 The video opens with noises from the film, mixed with the start of the song. 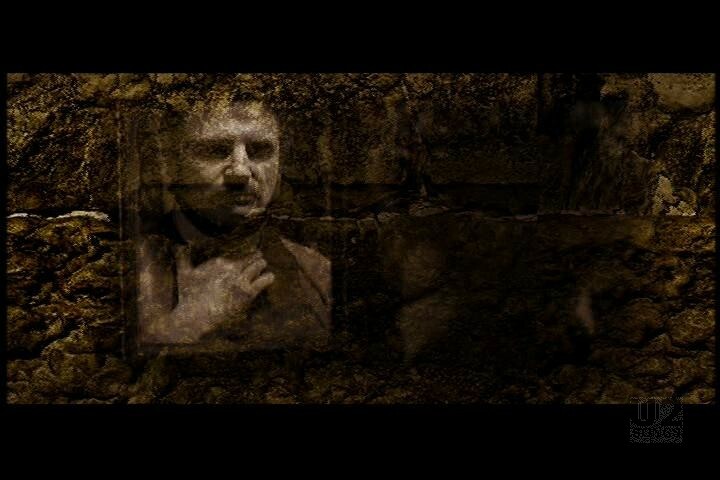 The footage of the video appears to be projected onto a stone wall at the start, and at various points throughout the video. 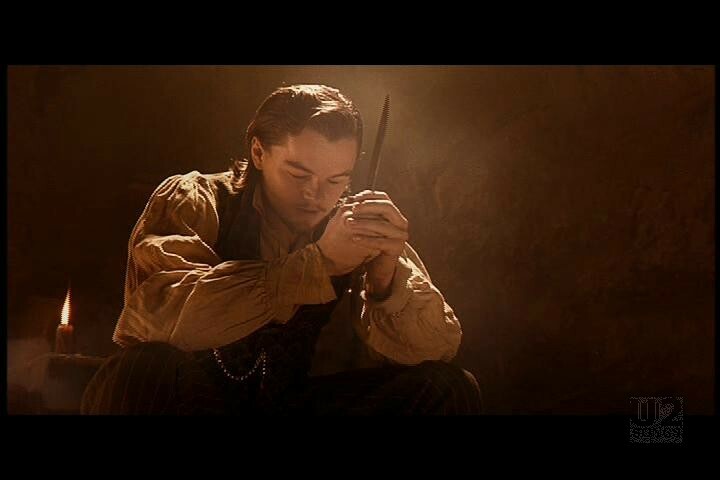 The film footage is treated throughout and has been selectively sepia tinted, with some scenes entirely in sepia, or black and white, while in some frames, only part of the image has been tinted, and some parts remain in full colour. 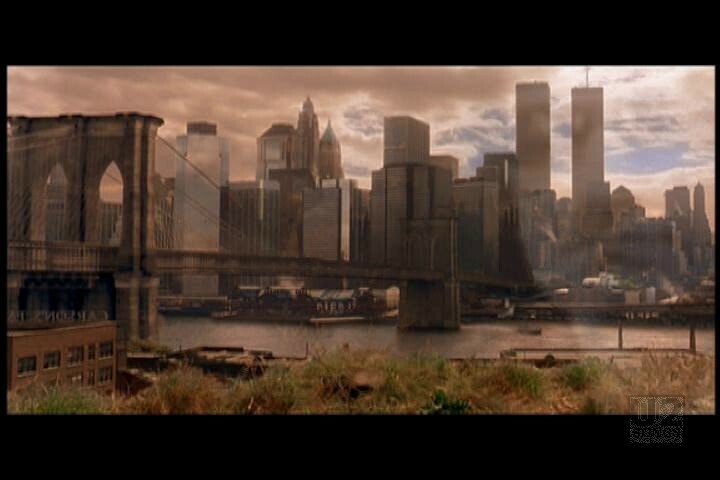 The footage of the New York skyline towards the end is before the destruction on September 11, 2001, and the twin towers can still be seen standing as Bono sings about them.